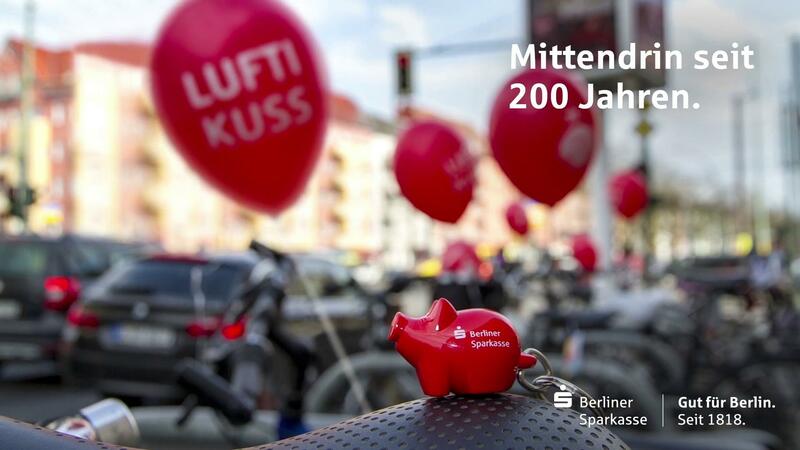 To commemorate the 200th birthday of Berliner Sparkasse, one of Germany’s oldest banks, gallereplay animated photos from a PR campaign featuring branded balloons. 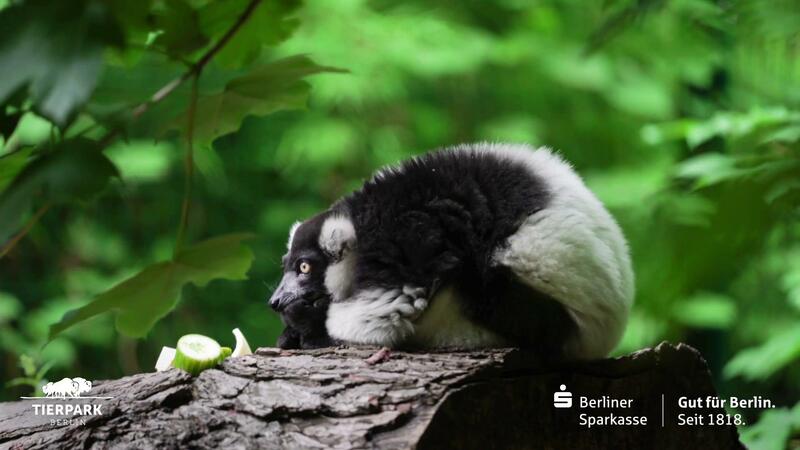 A second series involved creating custom loops of animals at the Berlin Zoo and Tierpark, Sparkasse’s strategic partners. 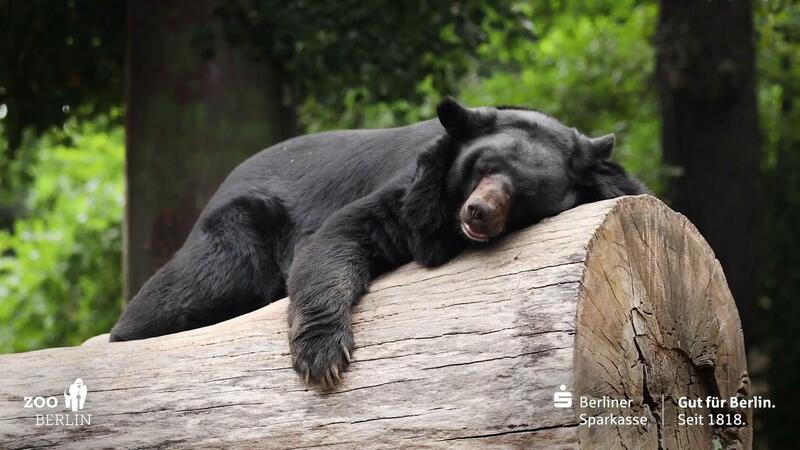 Both series were displayed on a giant video wall in Berlin’s Alexanderplatz and on video panels in Sparkasse’s branches.